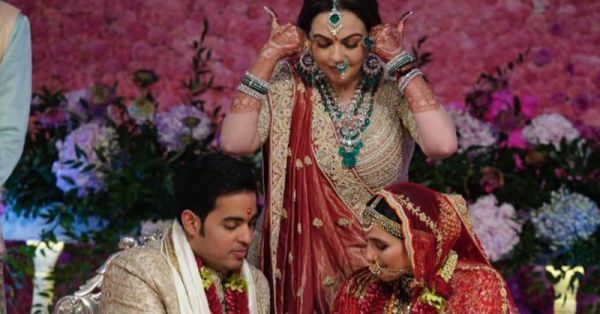 Did Nita Ambani Give Nayi Bahurani Shloka Mehta A Wedding Gift Worth Rs 378 Crores? If there was an Aam 'Ambani' Party contesting the Lok Sabha elections this year, I would vote for them. Just imagine the kind of promises they would make and deliver given their expanse of resources. Speaking of which, after the grand wedding of Mukesh and Nita Ambani's elder son Akash Ambani with Shloka Mehta on March 9, Aku didn't just steal the Shlo but the entire world's attention. And now, less than three weeks after the wedding, the Ambanis are in news again. According to reports, Nita's gift to new daughter-in-law Shloka is worth a whopping 300 crores. This feels like a good time to remind you all that the Ambanis had spent a massive 740 crores on their daughter Isha Ambani's wedding in December. International artists like Maroon 5, Coldplay's Chris Martin, Beyonce and Indian artists like Arijit Singh and Falguni Pathak graced the weddings. After that, a wedding gift worth Rs 300 crores doesn't really surprise us, TBH. If rumours are to be believed, Nita gifted Shloka a diamond necklace of that amount. 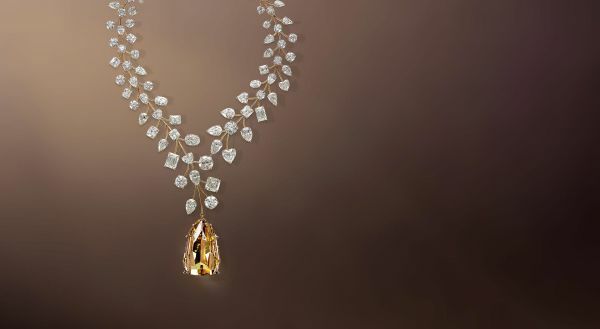 But not just any diamond necklace - the L'Incomparable. L'Incomparable has been named world’s most expensive necklace by Guinness World Records, with a valuation of $55 million (Rs 3,78,92,25,000). Created by Lebanese jeweller Mouawad, the necklace features the flawless 407.48-carat yellow diamond, suspended gracefully from a 229.52-carat white diamond necklace intertwined by 18-karat rose gold branchlets. According to a popular magazine, Nita initially wanted to gift the nayi bahu an heirloom - a heritage gold necklace - which has been in their family for generations. Nita received it from her mother-in-law and as per Indian traditions, it is the duty of the eldest daughter-in-law of the family to safe keep it until the time comes to pass it on to the next generation. From what we hear, she changed her mind and trusted the L'Incomparable for Shloka. 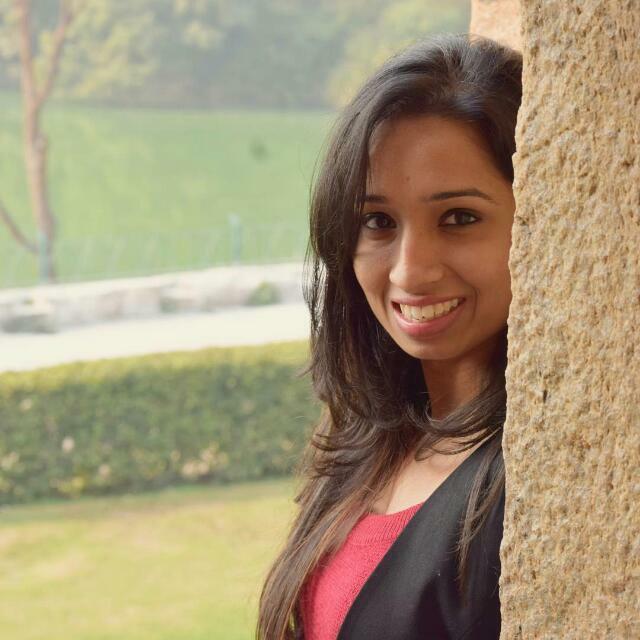 Shloka Mehta has been Akash Ambani's childhood sweetheart so naturally, Nita too has been close to Shloka and her family. If the speculations are true, then Shloka is the luckiest bahu in the world.